Meet Sonny, very friendly cat who loves your attention and being stroked. Sonny is housetrained and has been neutered, microchipped and vaccinated. 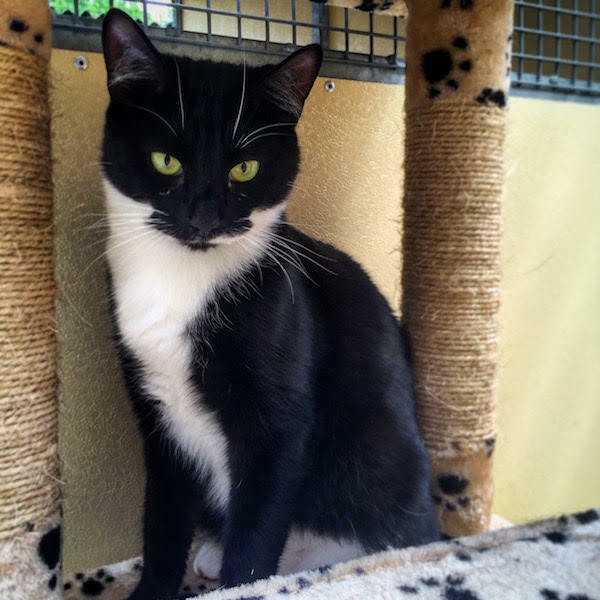 If you would like to meet this affectionate cat please give us a call.